Here are 5 best free adware removal software for windows. All these adware removal software let you remove adware from your PC easily. These adware removal software are available free to download for your Windows PC. These adware removing software have various features, like: can scan/search and remove/delete adware from your system, can scan for these potentially unwanted programs (PUPs), toolbars, browser hijackers, can restore web browser settings, supports popular web browsers including Internet Explorer, Mozilla Firefox, Google Chrome etc., some do not require installation, block malicious URLs, and more. You can try these free adware removing software and find which one is suitable for you. It is one of the best and most popular software when it comes to malware protection. 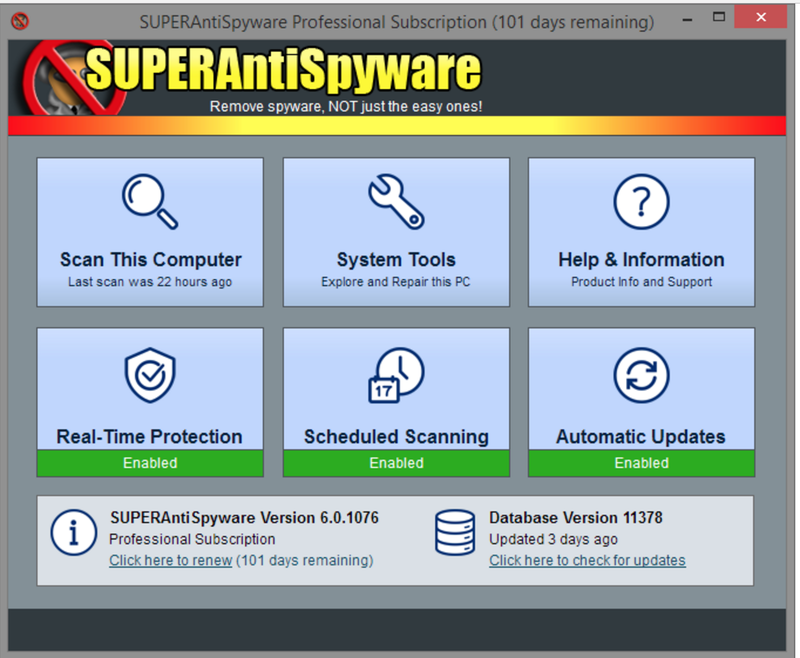 Its free version provides anti malware, anty spyware and anti rootikit protection. It uses same database as that of premium version. But the benefit of premium version is its real time scanning. Free version will not automatically remove the malware but you have to manually scan the whole computer for finding the malware present. 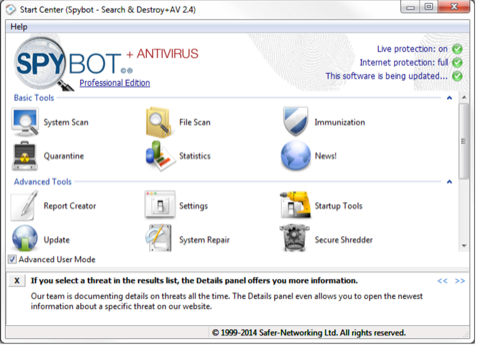 Spybot is having a good record of finding and destroying malware and it has defended its record for so long. It is generally designed for basic use but is having very powerful features.It comes in following versions free, home and professional. In free version we are having provision of anti malware and anti spyware protection along with internet protection. It is also one of the best malware removal tool available. 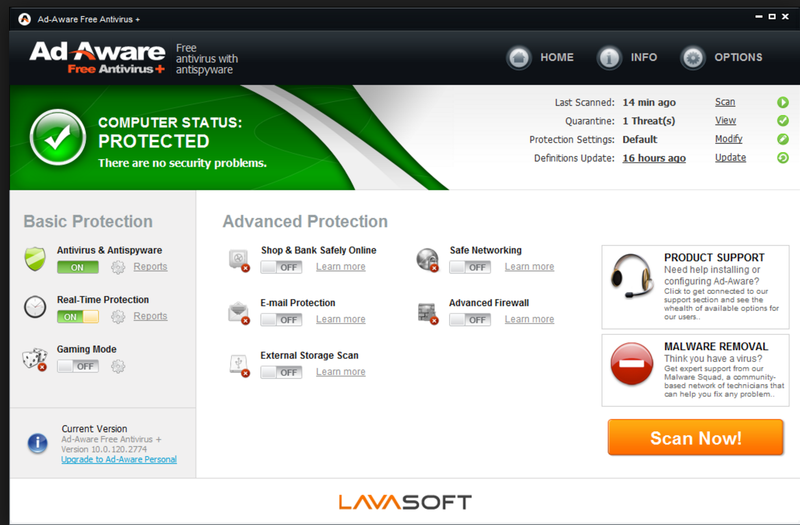 Along with providing malware protection it is also having an antivirus protection in its free version. Moreover it also provides real time protection in its free version along with internet protection. In paid version we can also get Email protection. 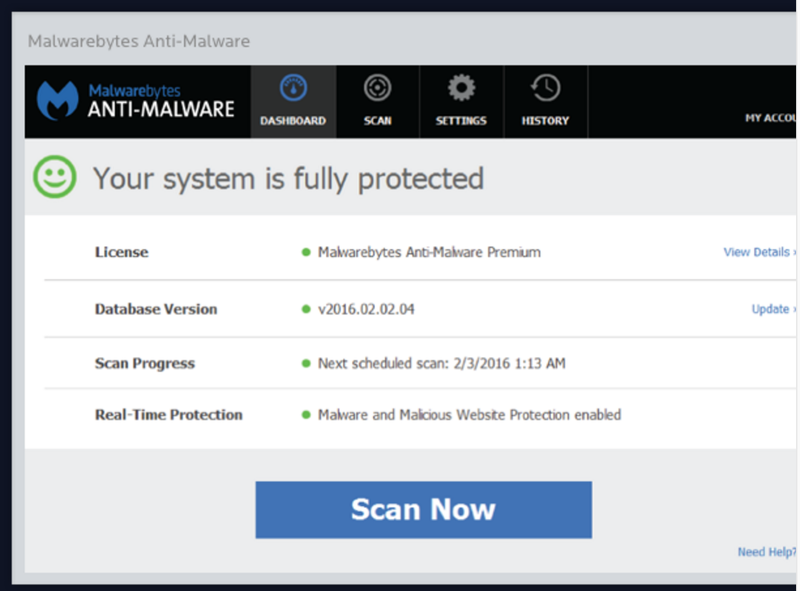 It is again a good malware removal tool.It is available in both free and paid versions. Free version is restricted to on demand scanning and malware removal. But paid version is having real time scanning, registry protection and start up scan facilities. This one is one of the lightest antivirus that is available. It is having simple and effective interface. It not only acts as an antivirus but along with that it also provides malware protection. It is must have if you want effectiveness along with performance.